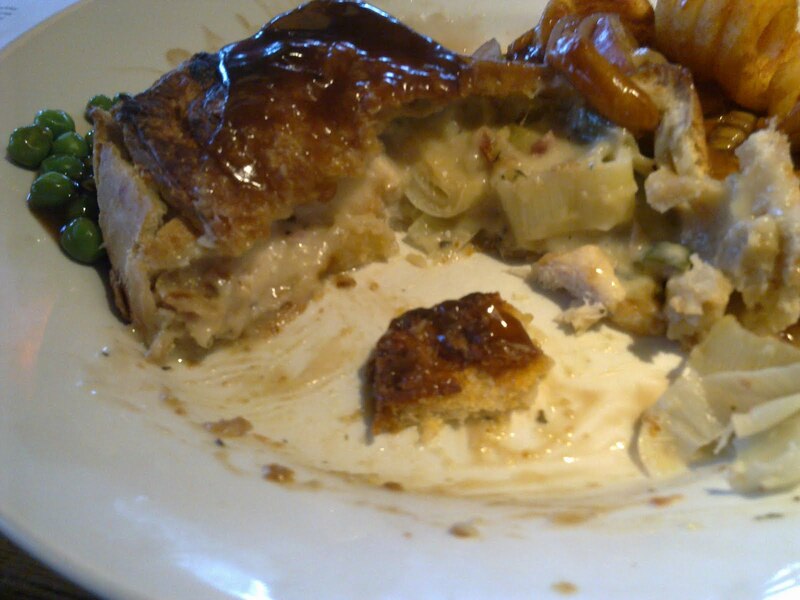 Pierate - Pie Reviews: Screaming 4 the Pies! 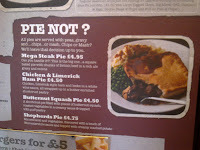 Great review, infact it inspired me to have one of these pies straight away as I happened to be in a scream bar. 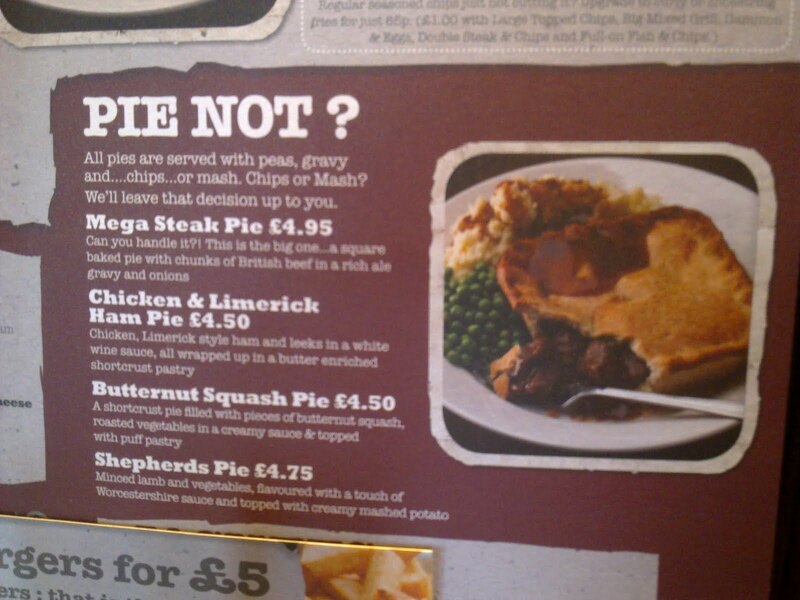 I really had no answer to the question pie not? I agree that the filling was good but the pastry wasn't the best. 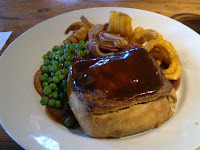 Also my friend had the steak and ale pie which was twice the size of this one.